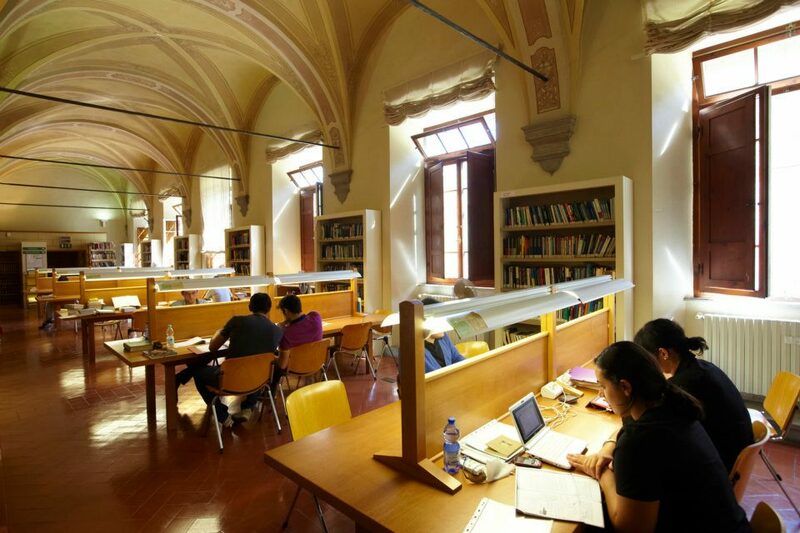 The Sant’Anna Library is the reference point for the teaching and learning needs of the School’s community. 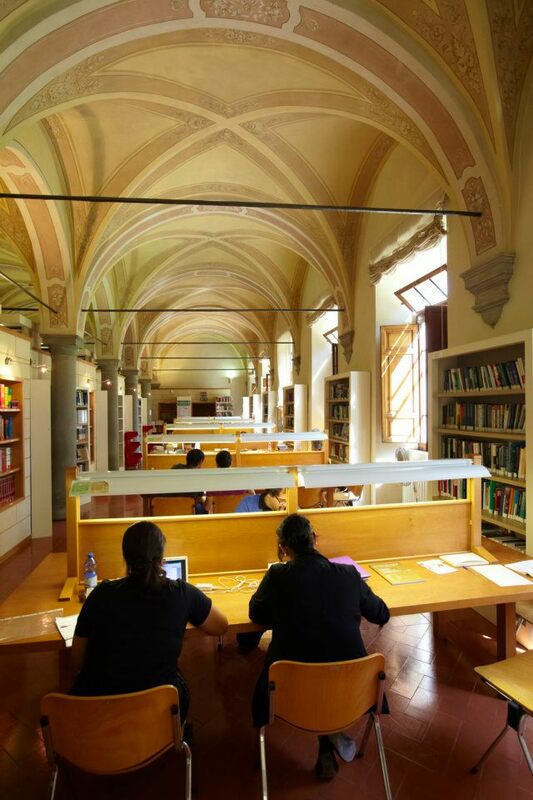 The Library, established in 1987, is located in the historical setting of Sant’Anna School main campus, a former Benedictine nunnery of the XV century. The old refectory of the nuns was turned into a technologically cutting-edge library, equipped with the most innovative services. The Library resources are mainly related to the branches of study of the Sant’Anna School. You can access about 76.700 books, 130 current printed periodicals, 68.000 e-journals, 6.300 e-books and 33 online databases.